Are you tired of dressing like an ordinary human every day? Then it’s time to incorporate some extraordinary Time Lord fashion into your everyday work wear. 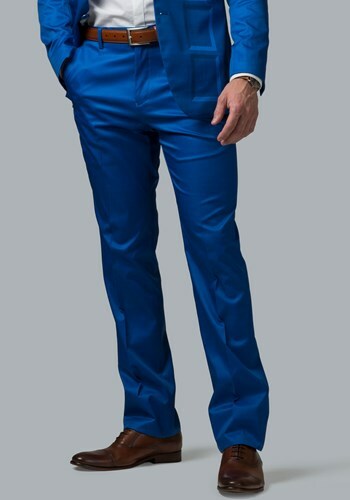 Stylized to match the TARDIS Costume Suit Jacket, these striking blue pants are sold separately for your convenience, so you can pick out the perfect size to fit your measurements. 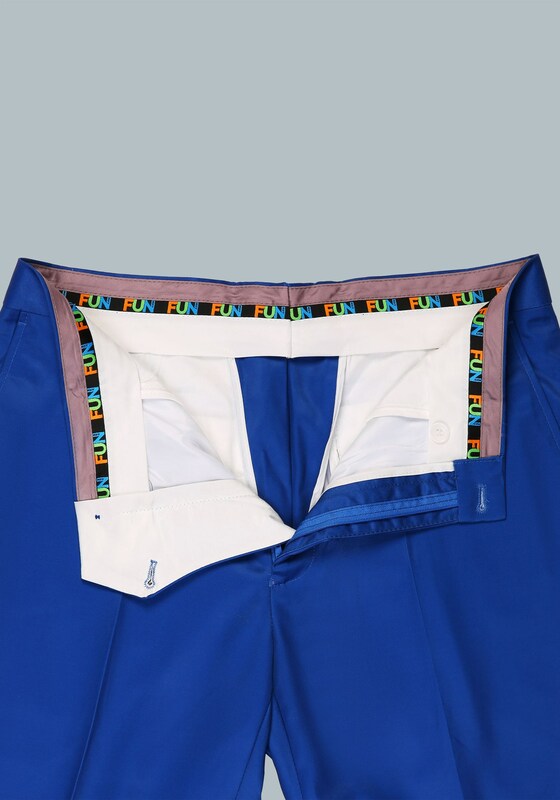 The Doctor Who themed pants fit with a zip fly and a hook-and-bar closure at the waist, while the hemmed inseam helps give a quality fitted look. When paired with the coordinating suit jacket, you can get a look that defies the space-time continuum. The suit came on the date promised. The slacks fit perfectly. The jacket is well made.